No matter his alias, Mr. Fenley, Fendawgs, the Fengod, Bill, Dad, Grandpa lived some of his proudest moments in front of a Monsignor Farrell High School classroom. Bill graduated from Farrell in 1967. 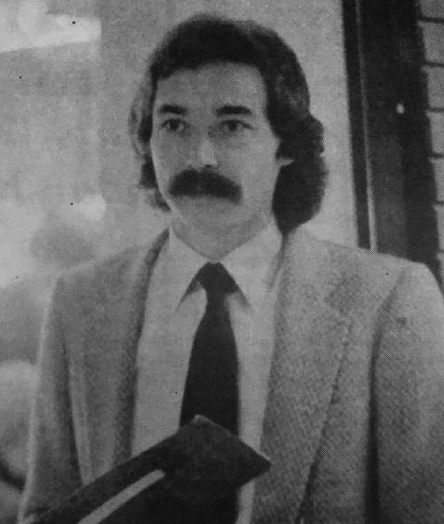 After earning his degree from Saint Leo University in Florida, he joined the Farrell faculty in 1981 and would remain a dedicated member of the Farrell English department until his retirement in 2014. The immortal Fengod turns 70 years young this December! The Fenley Family requests your help in commemorating this special occasion in the most fitting way we could imagine: write about him! Use the skills he taught you in English class to describe how he has made an impact on your life. E-mail will be graciously accepted and handwritten is certainly encouraged! We ask that you include the year of your Farrell class, should you want to remain anonymous. We will present him with your letters on December 21st. Thank you all for your time and we hope you’ll be a part of Mr. Fenley’s special day!